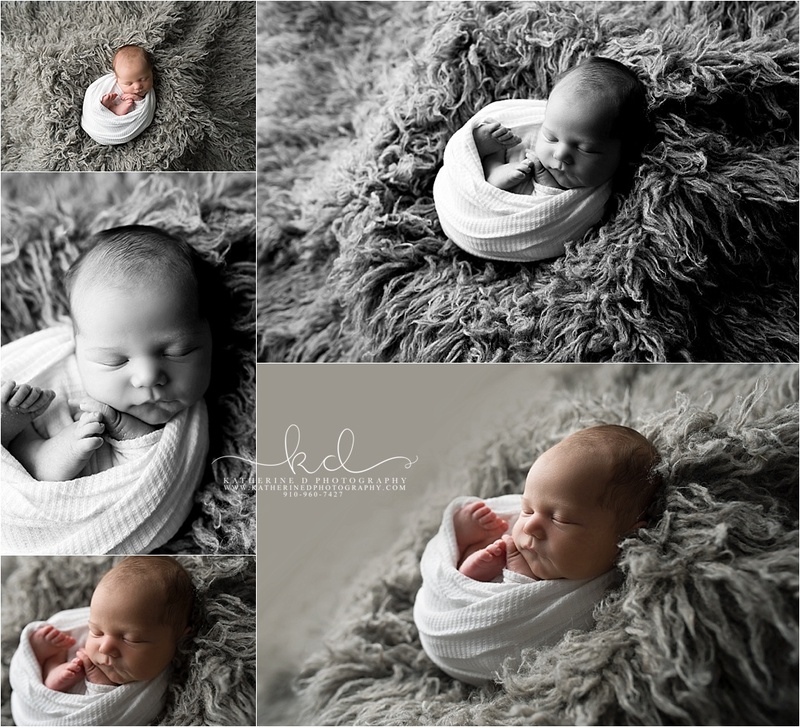 Loved meeting this long awaited little guy! 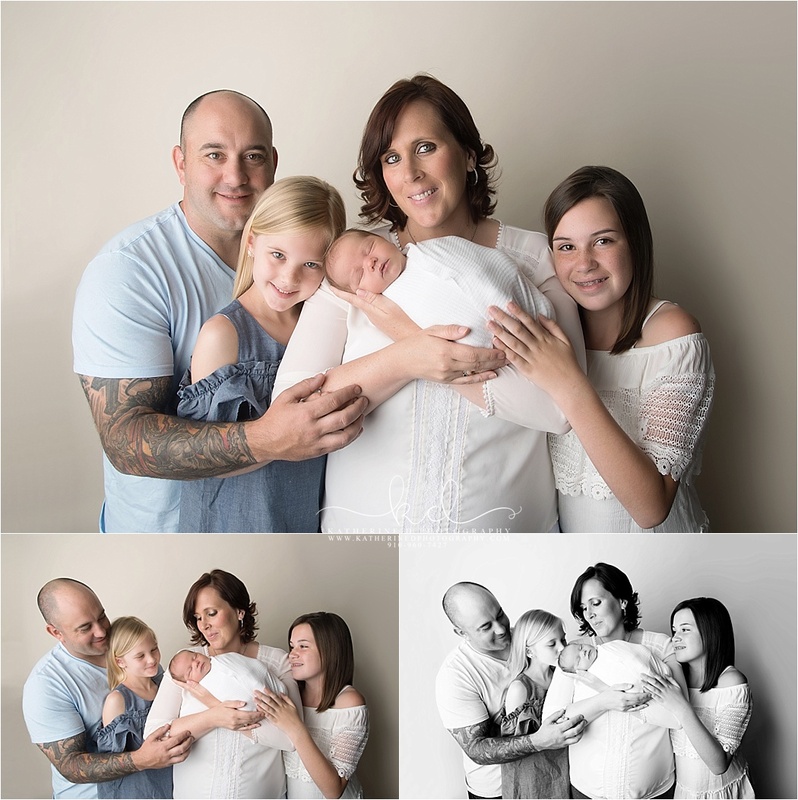 I’ve known this family for years, our girls were in school together. 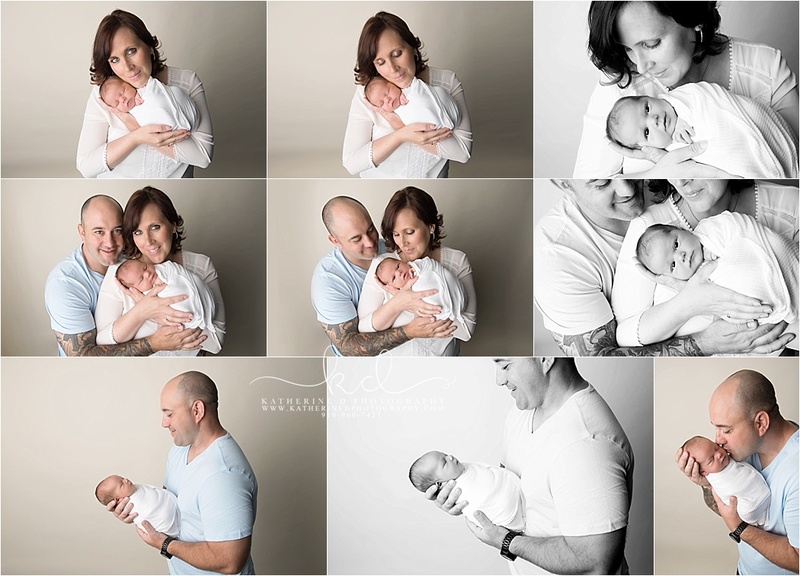 I was so thrilled for them when they announced they were having the little guy that would complete their family! 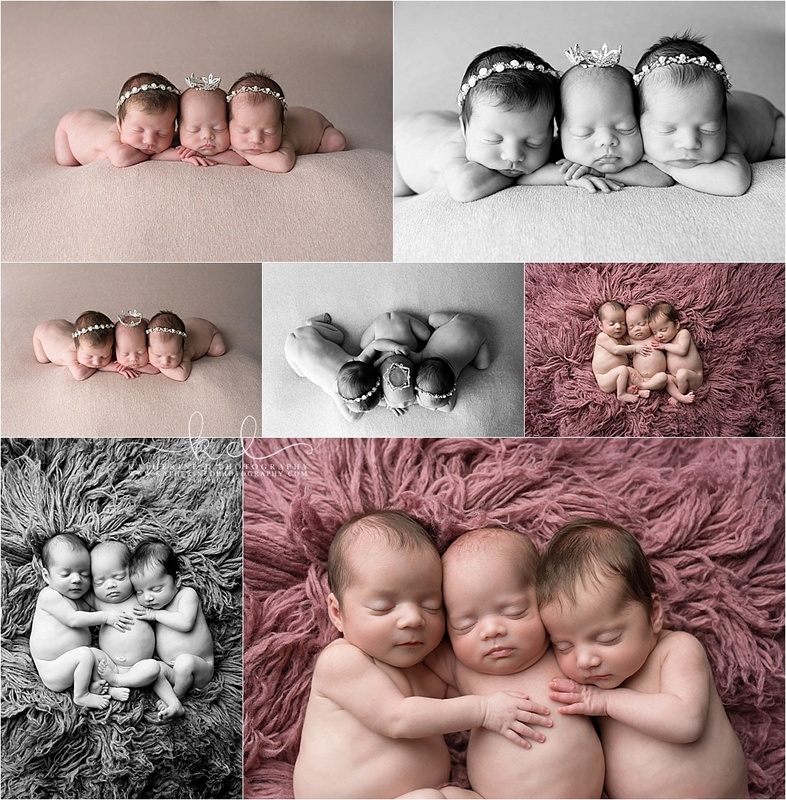 This was my first set of triplets and they were amazing for me!! 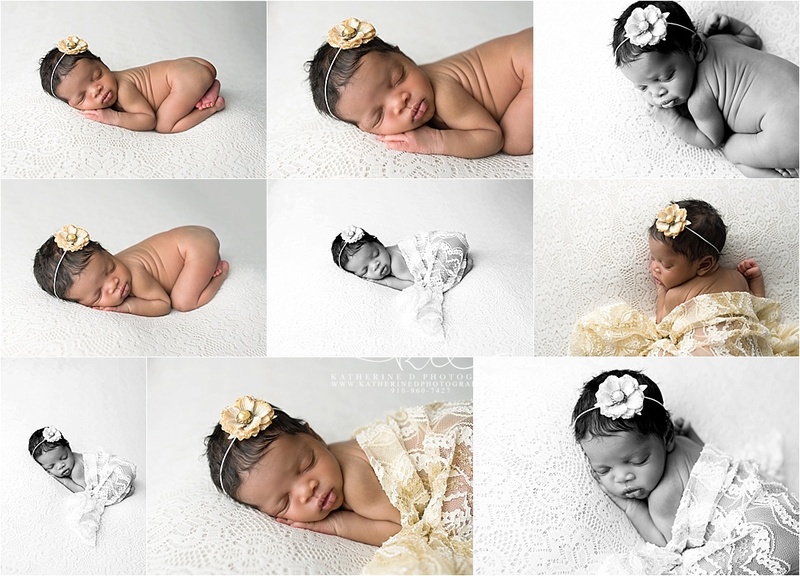 5 girls for this family!! 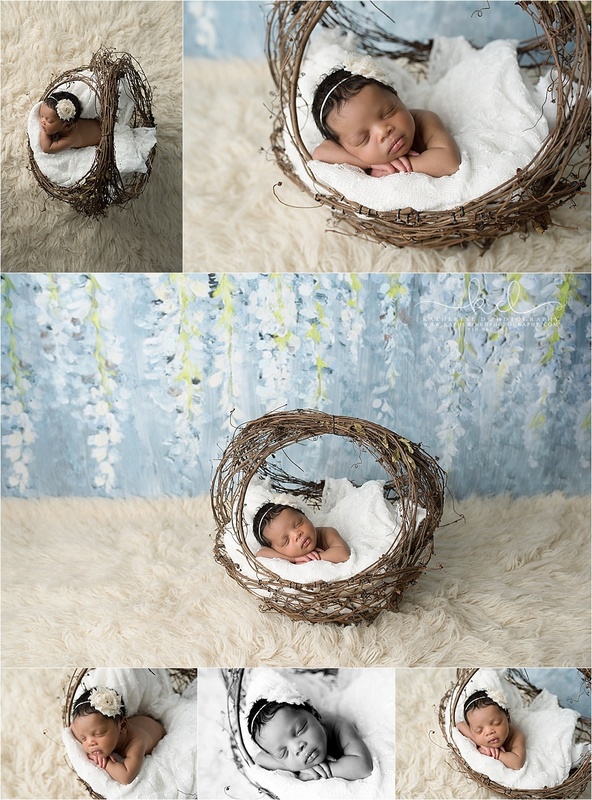 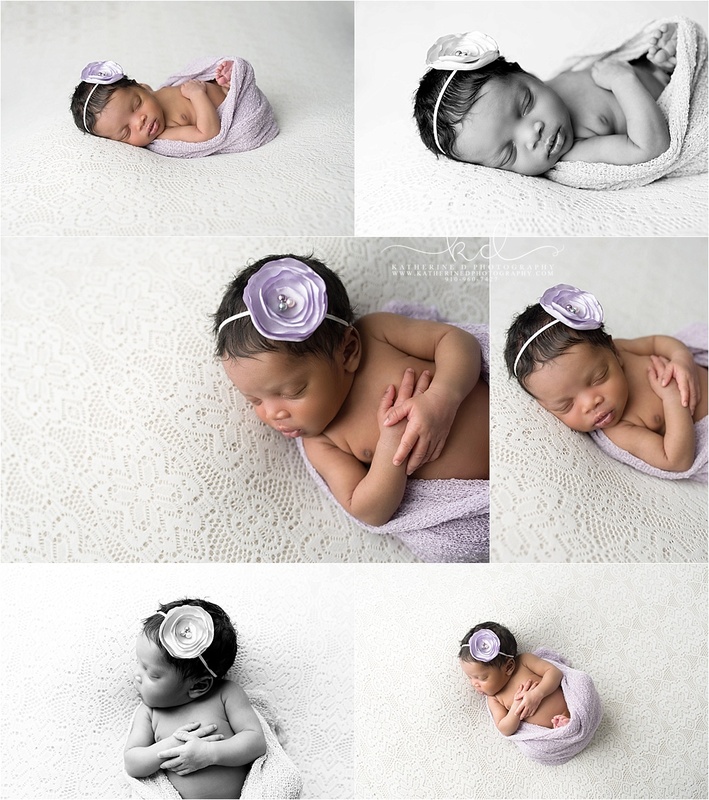 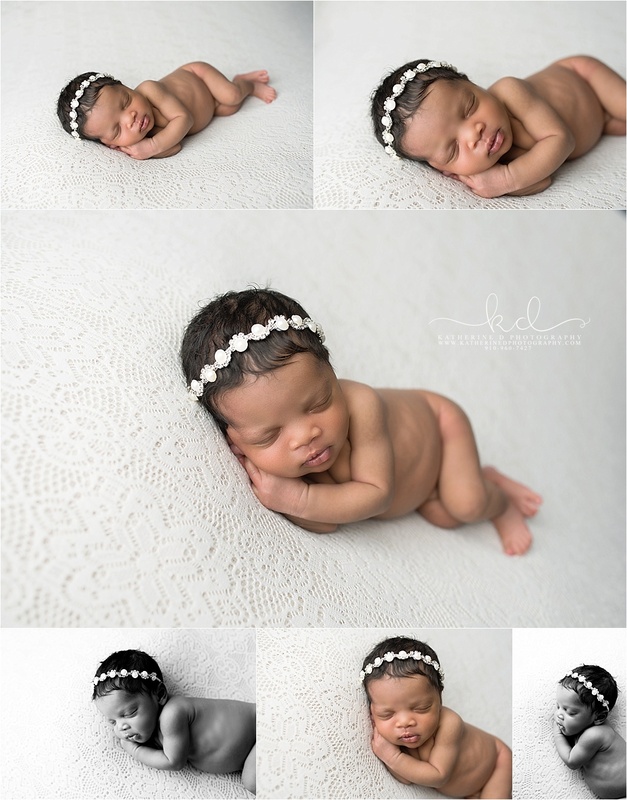 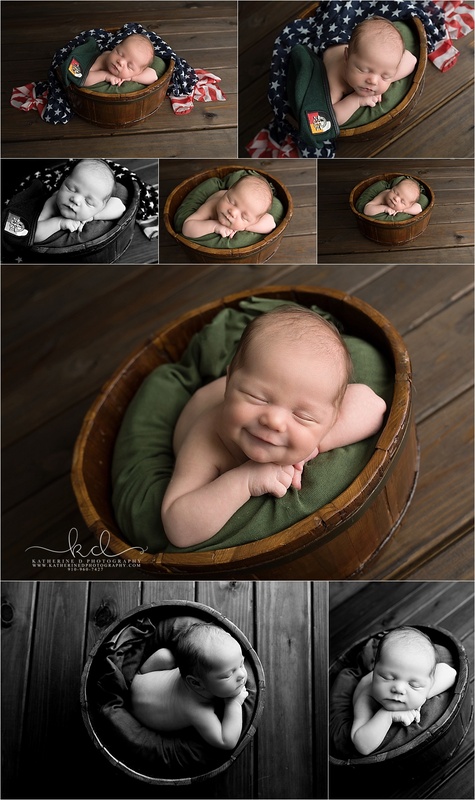 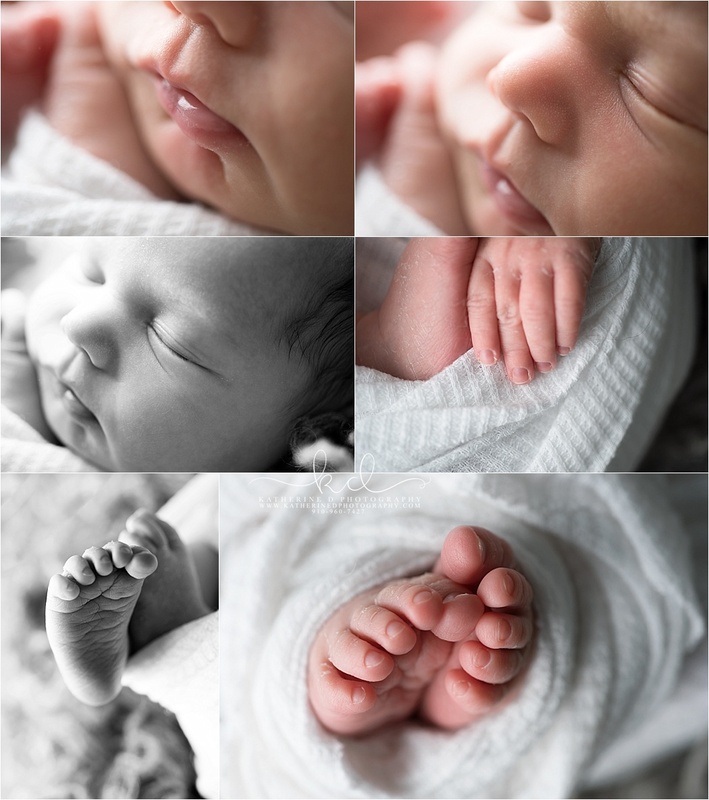 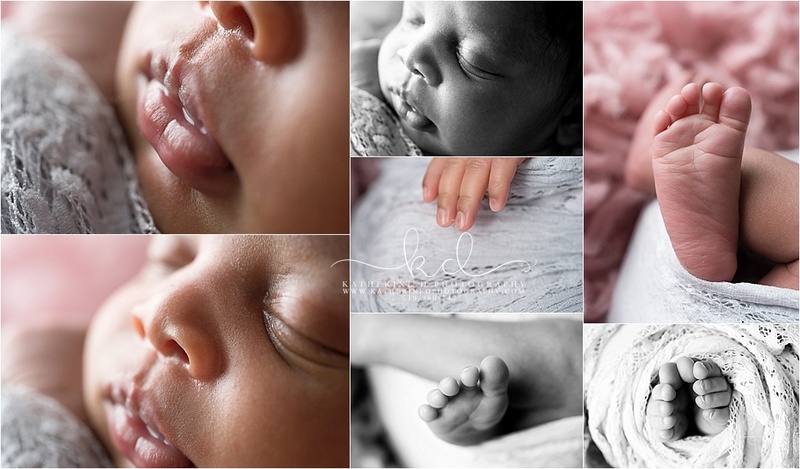 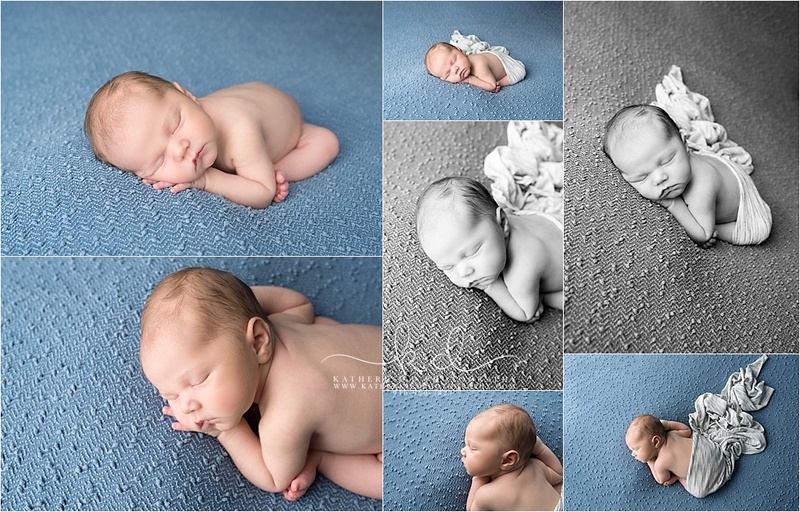 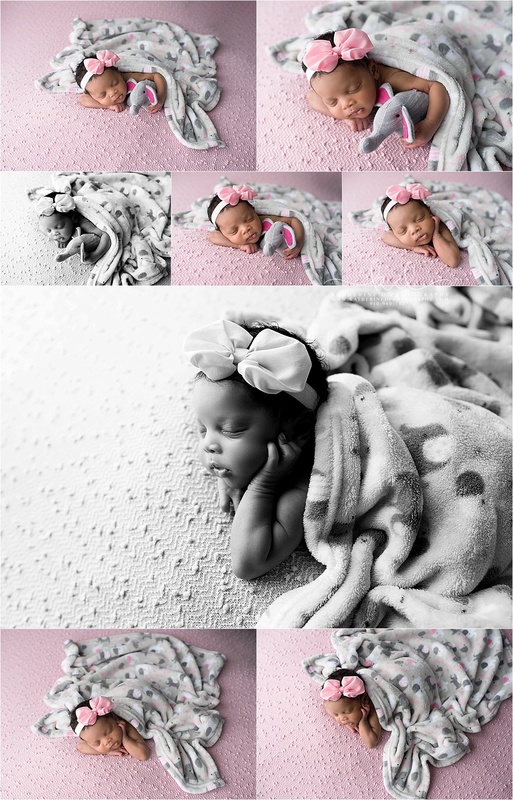 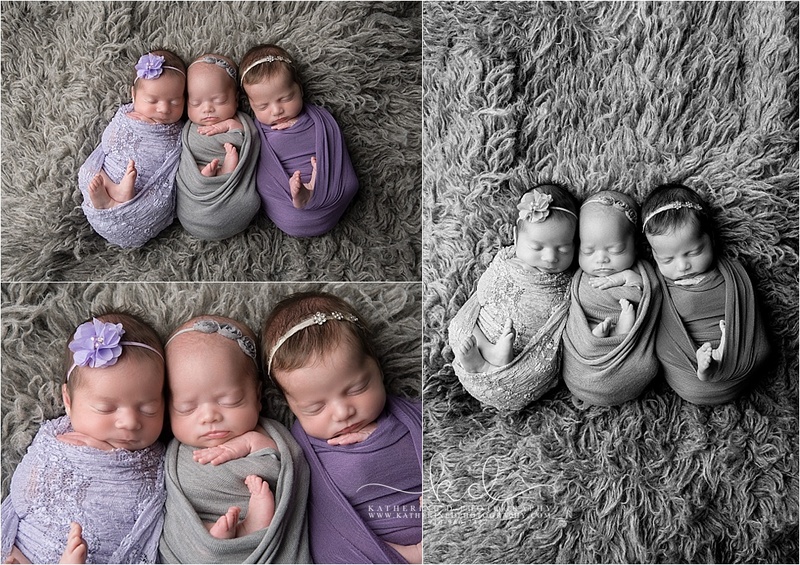 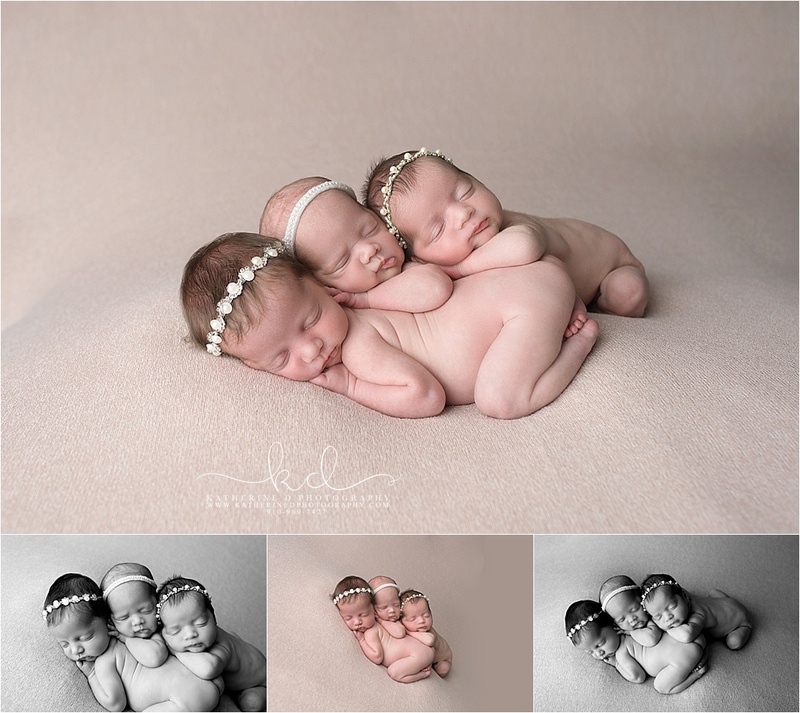 I really enjoyed photographing triplets and was thrilled with all the poses I could get! 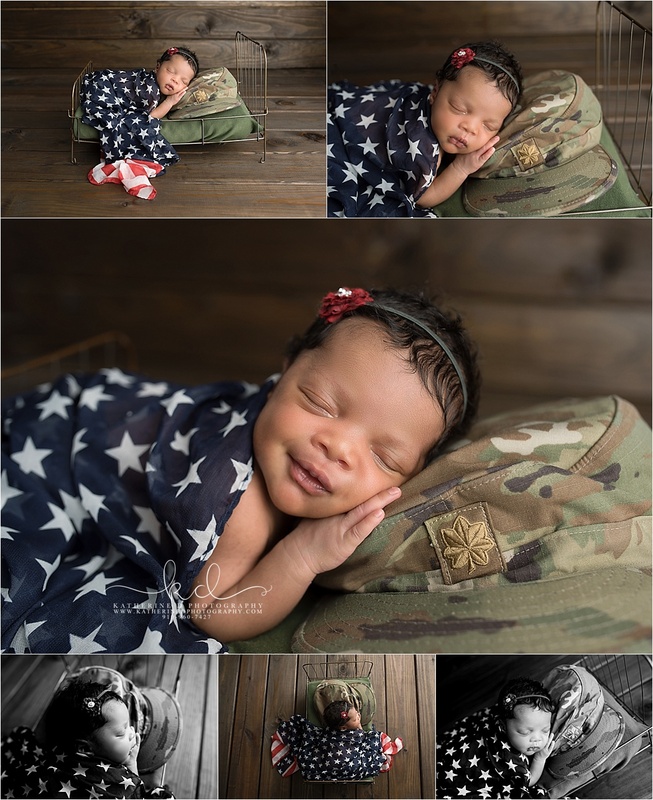 I was so excited to meet this sweet girl and to see her beautiful family again! 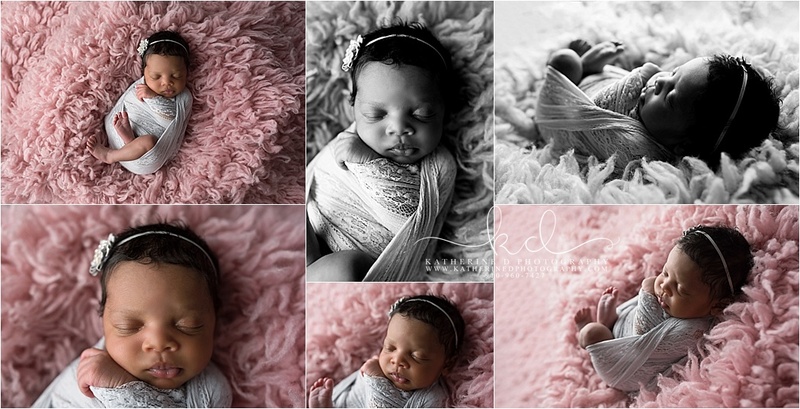 Riley was so great for me and we were able to get everything mama wanted for her session!